We are about to confirm your booking with Prof. Dr. Fauzia Mannoo Khan. Please provide your mobile number to complete the booking. 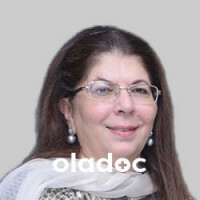 Appointment booking is not available for Prof. Dr. Fauzia Mannoo Khan at the moment. You may call 04238900939 for any queries.